Meet Thresa Shikabeta (left) and Maweta Nkomeshi (right). These ladies are beneficiaries of a water point in the Chongwe District of Zambia. They are from the village of Munyena, where they are currently using a standard hand pump. Installed at a depth of 73.5 meters (241 feet), which is beyond the specified depth for this technology, the pump is difficult to use for all ages, requires greater strength to operate, and experiences more frequent breakdowns. 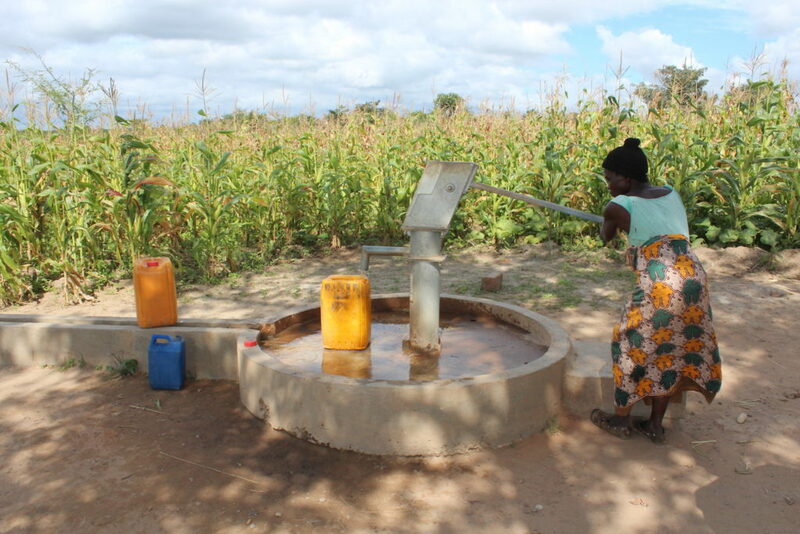 During the dry season, the water table levels drop and the pump cannot be used at all. 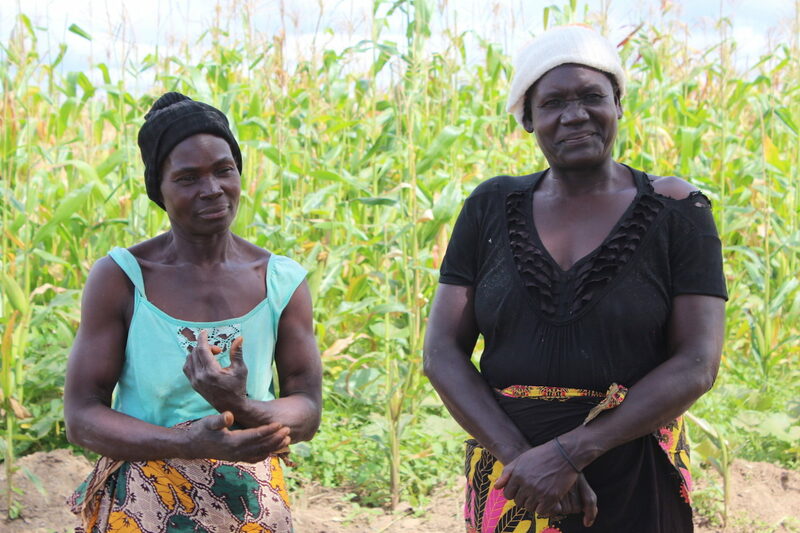 Thresa and Maweta expressed their frustration with the constant breakdowns, emphasizing that every year around August, they are left without water until the rains begin again the following year. More than 330 million people in Africa live without access to clean water, where one-third of wells are too deep for standard hand pumps. With climate change affecting water table levels, standard hand pumps can’t meet the urgent and long-term needs. LifePump, however, is different. It reaches twice as deep as standard hand pumps, pulling water from as deep as 100 meters (330 feet) and allowing ease of use for all ages. When we asked Thresa and Maweta how they would feel about receiving a pump that could go deeper into the earth and not run dry, they could not stop smiling and thanking us. They will never have to worry about waking up tomorrow and not having water. Our team traveled to Zambia and Malawi to continue plans with the government for making LifePump a national standard. We are changing policies in these countries and striving to change lives. We also visited with several communities who have already received a LifePump. 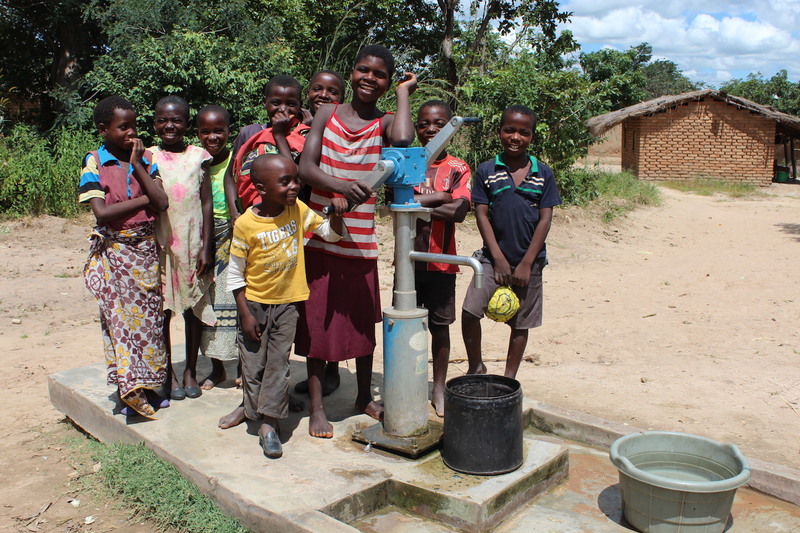 Two of these LifePumps were installed in November 2013 and have consistently supplied safe and reliable water for almost four years, with no repairs needed. Thanks to you, we hope to install many more LifePumps like these across Africa. To learn more and to be a part of changing the future of rural water access around the world, visit www.doutreach.org and get involved.